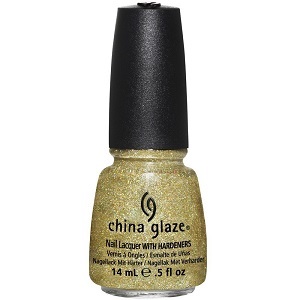 China Glaze Nail Polish, Angel Wings, 1117, .50 fl. oz. 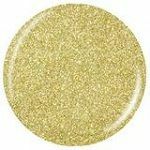 Gold scattered holographic glitter in a gold base.